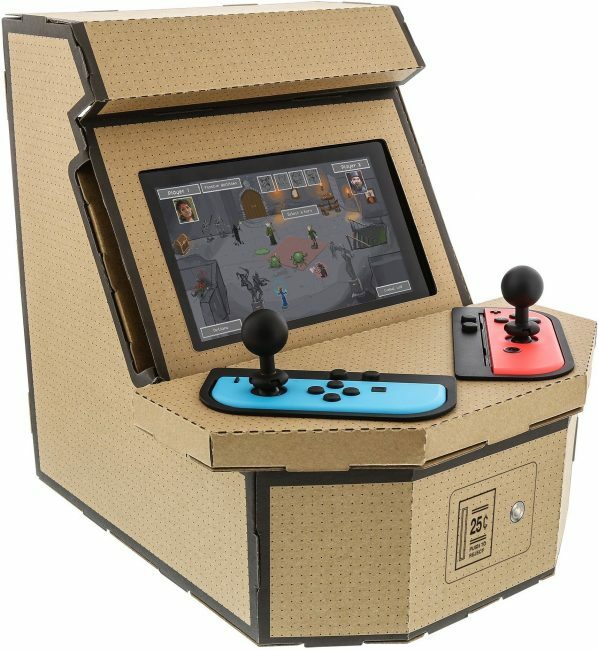 All you need is the Nintendo Switch and two Joy-Con controllers, and then you’ve got everything you need to set up your own arcade box, albeit one made out of cardboard. The joysticks are provided and simply pressed onto the Joy-Con’s. It even comes with pixelated stickers you can use to personalize the arcade cabinet with. 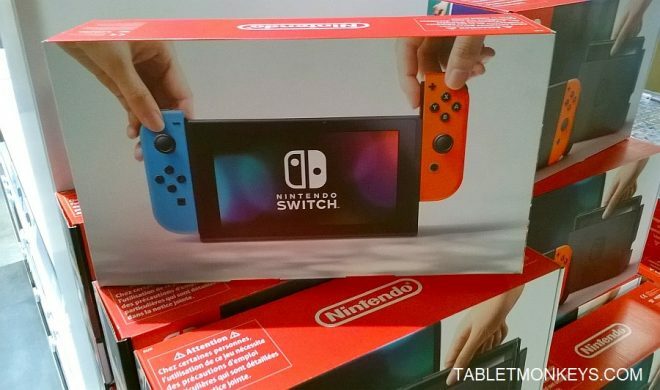 Taking into consideration that it’s made out of cardboard, it makes you wonder why it takes 5 months to launch it, but I suppose it’s because it’s launched just before Xmas.